Classic II duplicator cases are the most compact technologically advanced multiple-bay enclosures today. 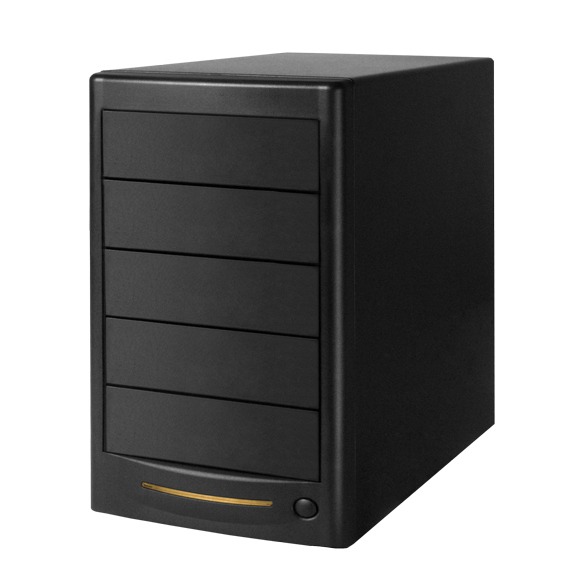 Classic II cases include a power supply unit designed for stable output, SATA (Serial ATA) connectors for next generation storage devices, and high-performance ball-bearing cooling fans. SATA interface offers advantages such as enhanced data reliability; faster transfer speed as well as breakage and interference resistant cables. 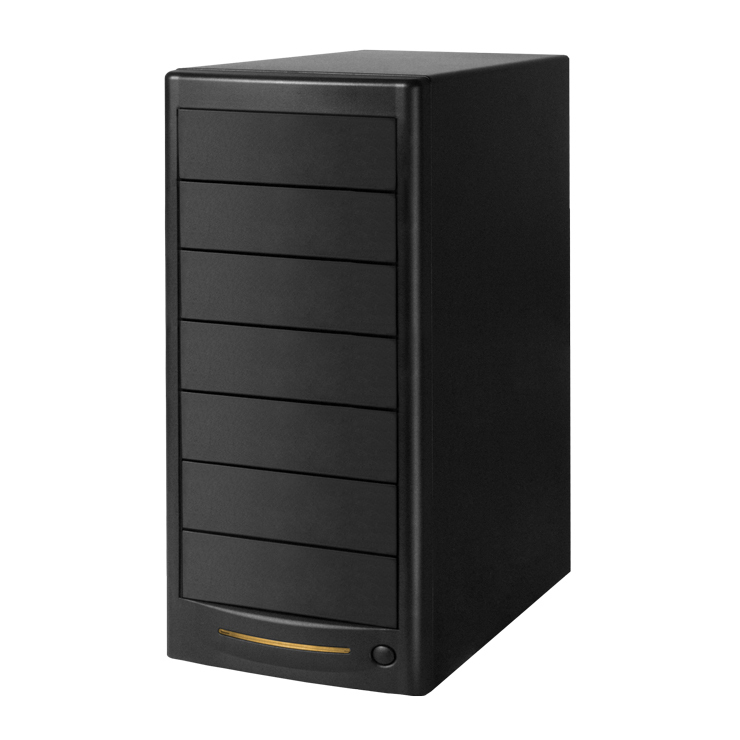 Classic II cases are durable, stable and reliable enclosures for duplicator solutions.